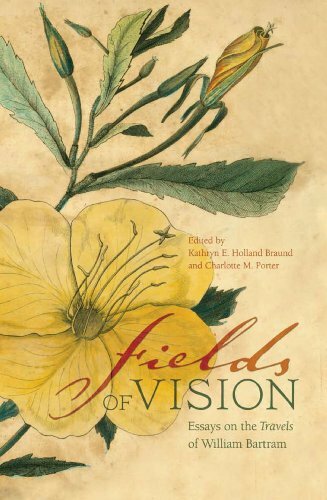 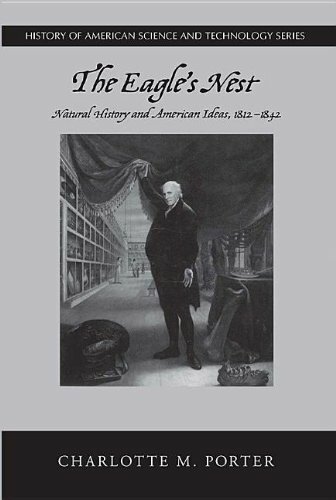 9780817355715, titled "Fields of Vision: Essays on the Travels of William Bartram" | Univ of Alabama Pr, February 28, 2010, cover price $34.95 | About this edition: William Bartram was a naturalist, an artist, and the author of Travels through North and South Carolina, Georgia, East and West Florida, The Cherokee Country, the Extensive Territories of the Muscogulees, or Creek Confederacy, and the Country of the Choctaws. 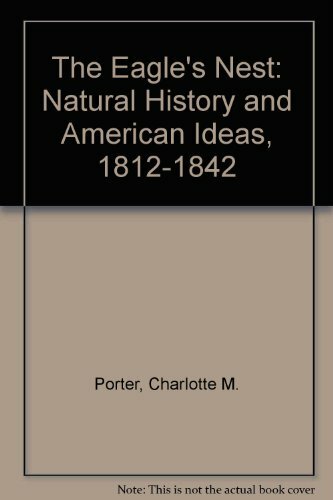 9780817351427 | Univ of Alabama Pr, February 23, 2004, cover price $34.95 | About this edition: "Charlotte Porter offers vivid details on the physical and professional trials of field naturalists, handicapped by lack of access to libraries and collections and held in deep disdain by the eastern savants, who more and more scorned their publications, rejected their species-splitting taxonomy, excluded them from the review process, and relegated them to the status of hirelings. 9780817302801 | Univ of Alabama Pr, August 1, 1986, cover price $29.50 | About this edition: "Charlotte Porter offers vivid details on the physical and professional trials of field naturalists, handicapped by lack of access to libraries and collections and held in deep disdain by the eastern savants, who more and more scorned their publications, rejected their species-splitting taxonomy, excluded them from the review process, and relegated them to the status of hirelings.